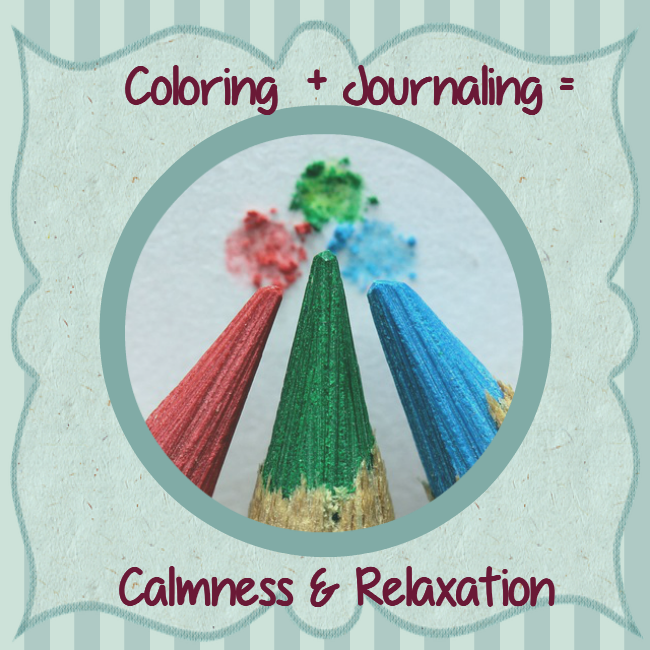 Kelly and Samantha have introduced a new white label package for you — Encourage relaxation with this new coloring design bundle! 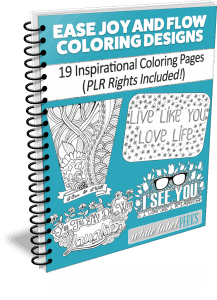 In this pack they’re offering 19 original coloring pages with PLR rights. Love Adult Coloring Pages – PLR Rights – 14 original designs. Inspirational Adult Coloring Pages – PLR Rights – 12 original designs. 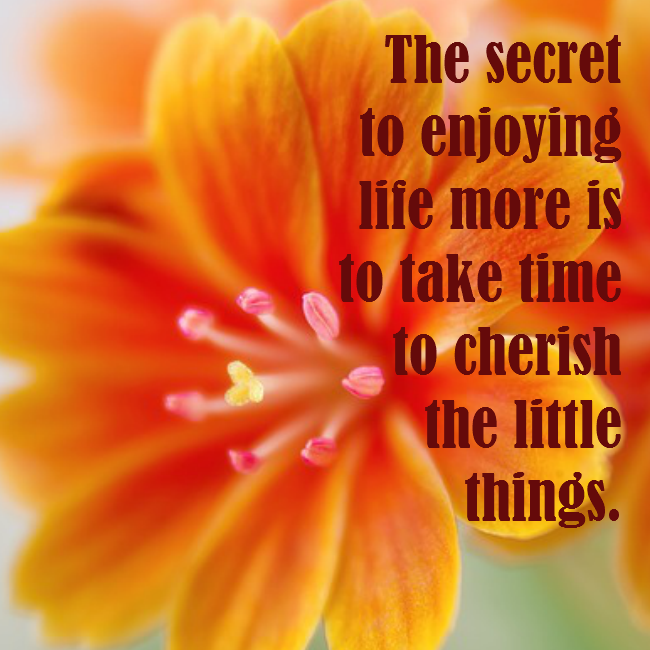 Many people are looking for simple solutions to “de-stress”. 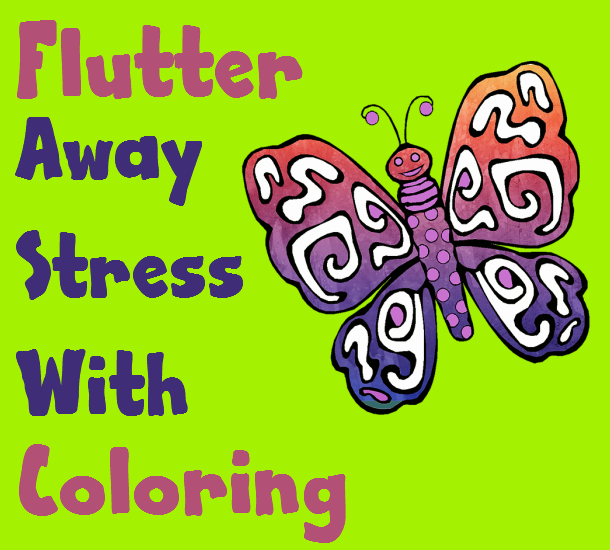 Coloring can be relaxing and an easy way to relieve anxiety & stress for all ages. 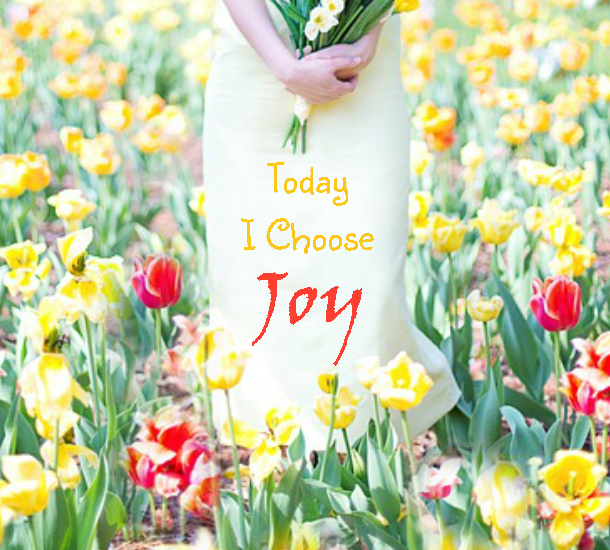 Offer your readers fun adult coloring pages – Here’s some original works with Love & Inspirational themes. 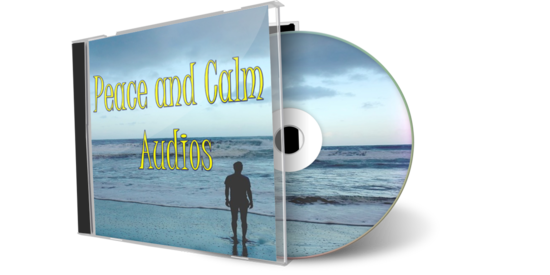 Amanda Craven is offering The Ultimate Azon Stress PLR Kit – Product Review Videos – Great for Affiliates in the Self Help or Health Niche! *Note: This is on a dime sale — which means price increases as more sales take place. Each highly professional video showcases an Amazon product to its best advantage. Your buyers will be salivating over these and they make for an easy sell. You can use them on your own sites or on video sites such as YouTube. All music is Royalty Free and you will get your videos in MP4 format for easy editing. Each video is crafted to the perfect length to capture your viewer’s attention and hold it just long enough to convince them to buy. The effects used enhance rather than distract from the most important element: the product. All the products have been carefully chosen to cover a range of price points and are current bestsellers on Amazon.